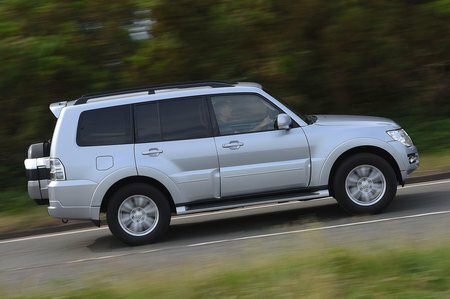 Mitsubishi Shogun Running Costs, MPG, Economy, Reliability, Safety | What Car? 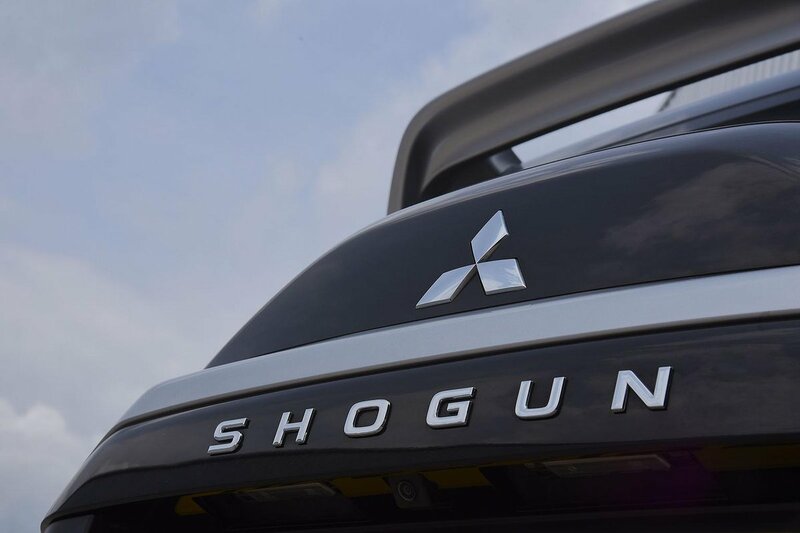 With all versions coming with selectable four-wheel drive and an automatic gearbox, it’s no surprise to find that no Shogun is cheap. The five-seater is more expensive than a Kia Sorento, while the seven-seat variant is well over £2000 more. SG2 trim gives you all you really need, including climate control, auto lights and wipers, electric windows, Bluetooth connectivity and even keyless entry. 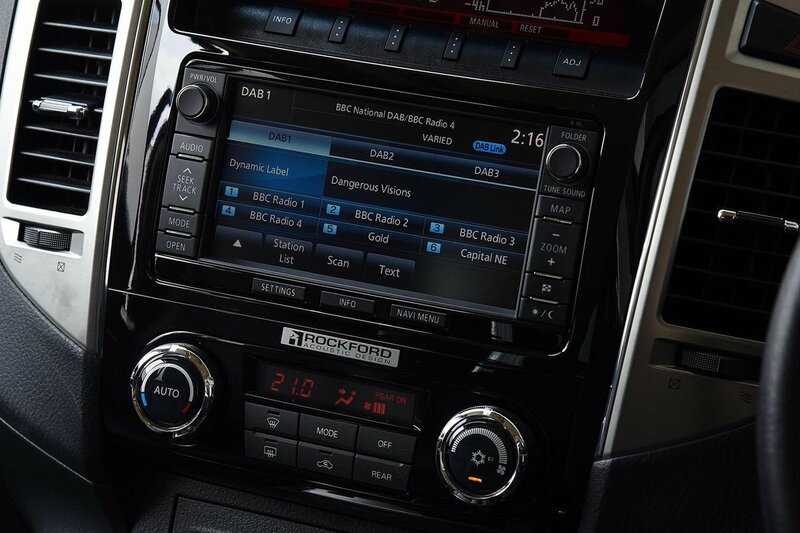 Step up to SG3 for a touchscreen infotainment system with sat-nav and DAB radio, rear parking sensors, a reversing camera and a sunroof. SG4 models get bigger wheels and a rear entertainment system, while SG5 ditches the rear screens, instead getting premium leather seats, rear seat heating, two rear USB ports and LED interior lighting. Both are too expensive to recommend, however; we’d be tempted to stick to SG2 unless you really must have sat-nav and parking sensors. Three-door versions emit a hefty 238g/km of CO2, while the five-door comes in at 245g/km, putting both models in the highest bracket for company car tax. That equates to fuel economy of 31.4mpg and 30.4mpg respectively – figures that are at least achievable with conservative driving. Even so, most diesel rivals are more frugal on account of their smaller engines. At least Mitsubishi has an excellent reliability record, coming second only to Lexus in our most recent survey.